When will be Football Night in America next episode air date? Is Football Night in America renewed or cancelled? Where to countdown Football Night in America air dates? Is Football Night in America worth watching? 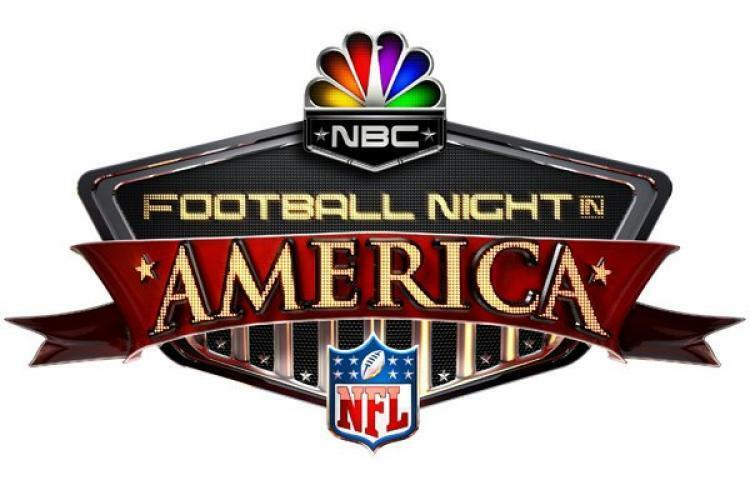 Football Night in America is an American pre-game show that is broadcast on NBC, preceding its broadcasts of Sunday night and Wild Card Saturday National Football League (NFL) games. The program debuted on September 10, 2006, when the network inaugurated its Sunday prime time game package. The 80-minute program airs live at 7:00 p.m. Eastern Time, and is broadcast from Studio 1 at NBC Sports Headquarters in Stamford, Connecticut. Prior to 2012, Football Night in America originally broadcast from the GE Building in New York City, first out of Studio 8G from 2006 to 2012 and in 2013, from Studio 8H, where Saturday Night Live is also taped.The program's title closely resembles CBC Television's long-running Hockey Night in Canada franchise. In addition, NBC – along with ABC and Major League Baseball in a joint effort called "The Baseball Network" – had previously aired baseball games as the similarly titled Baseball Night in America from 1994 to 1995. Football Night in America next episode air date provides TVMaze for you. EpisoDate.com is your TV show guide to Countdown Football Night in America Episode Air Dates and to stay in touch with Football Night in America next episode Air Date and your others favorite TV Shows. Add the shows you like to a "Watchlist" and let the site take it from there.